Children initially hate the dentist, at some point or another. 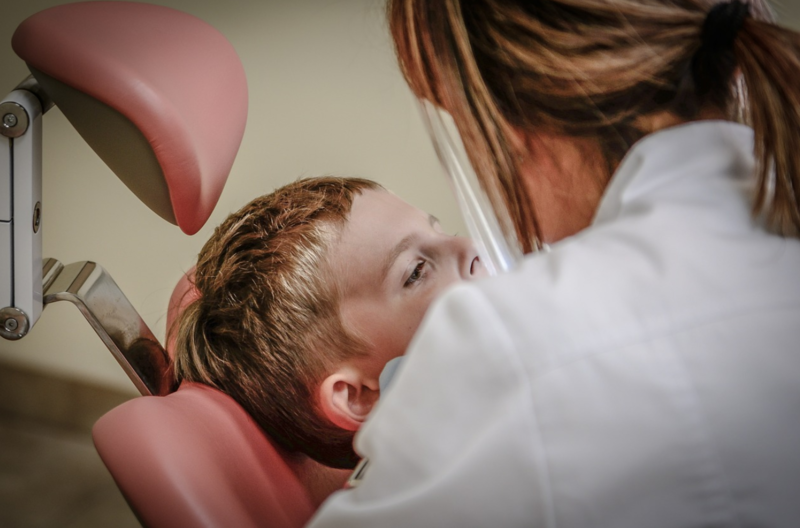 Let Fairfield Family Dentistry educate and support your child at an early age of the good habits and long-term rewards at our Fairfield branch! 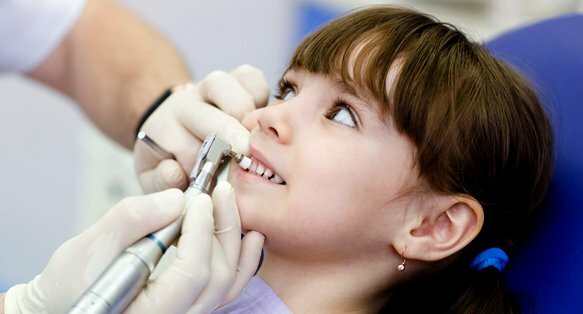 Let your child be examined and be prepared for a painless and minimally invasive approach to your child’s oral care! We recommend by a child’s 1st birthday to give your son or daughter proper dental care. We can help your child prevent tooth decay—a leading ailment for children and is 5 times more common than asthma! It’s easy for kids to have accidents, so we will be there when you need us most! Call us at 513-829-8812 for an emergency appointment.